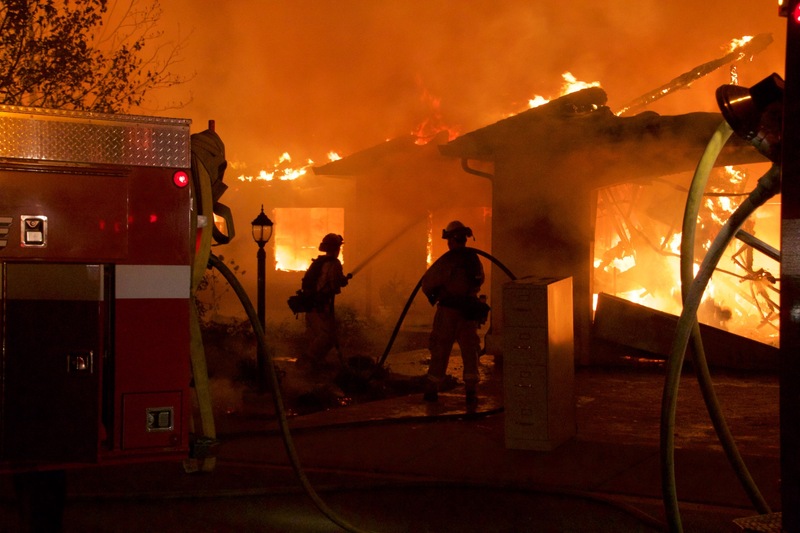 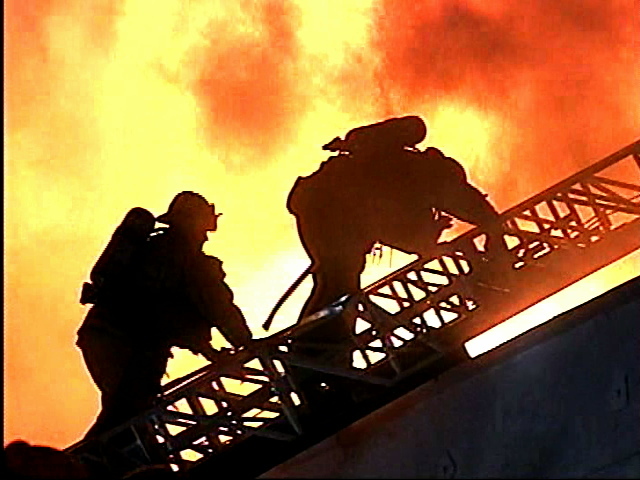 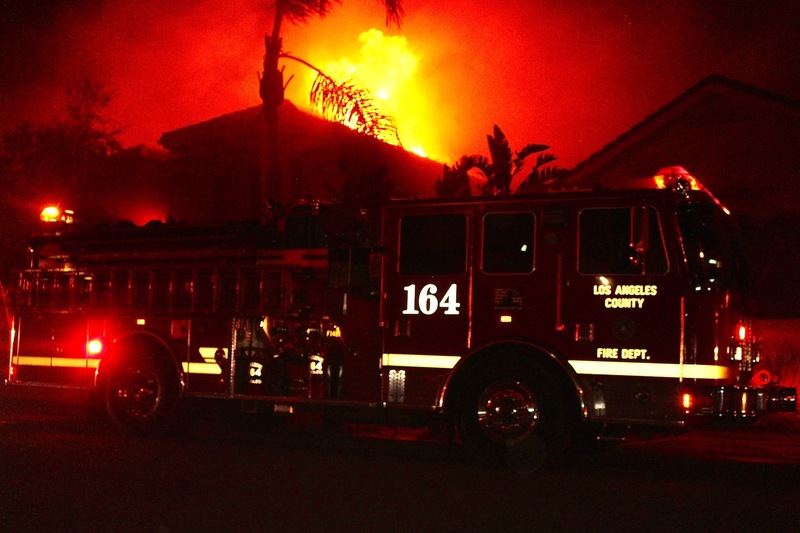 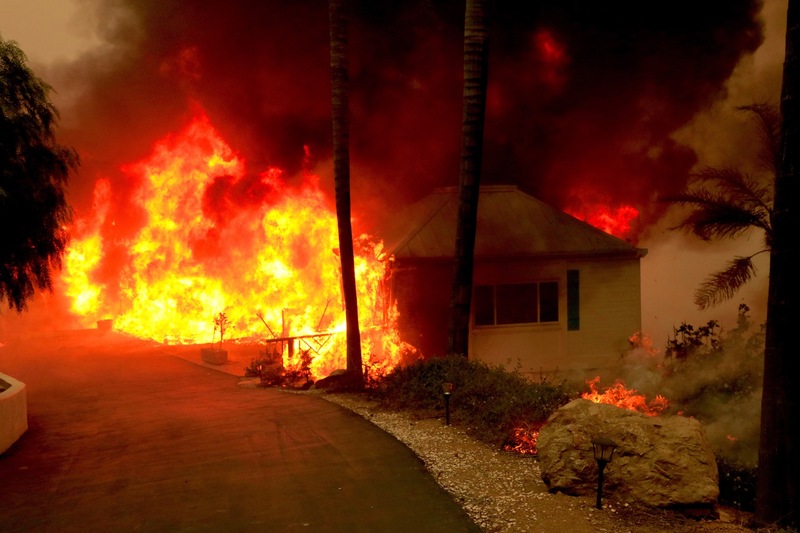 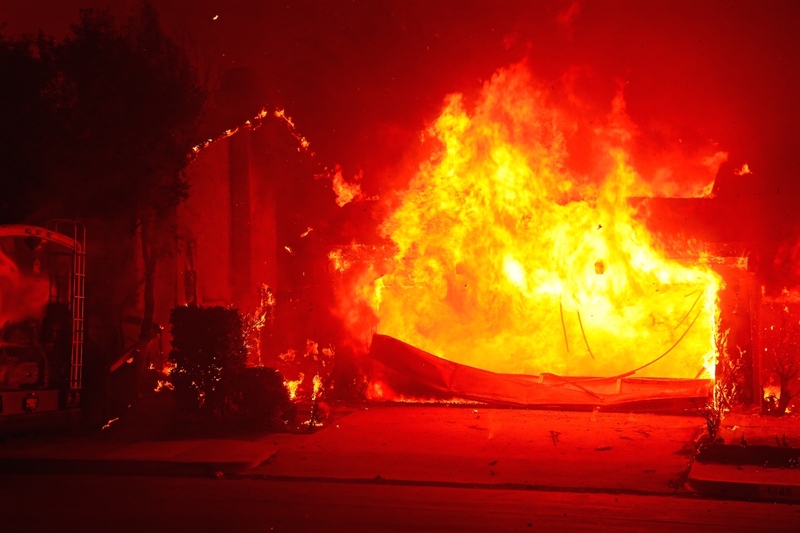 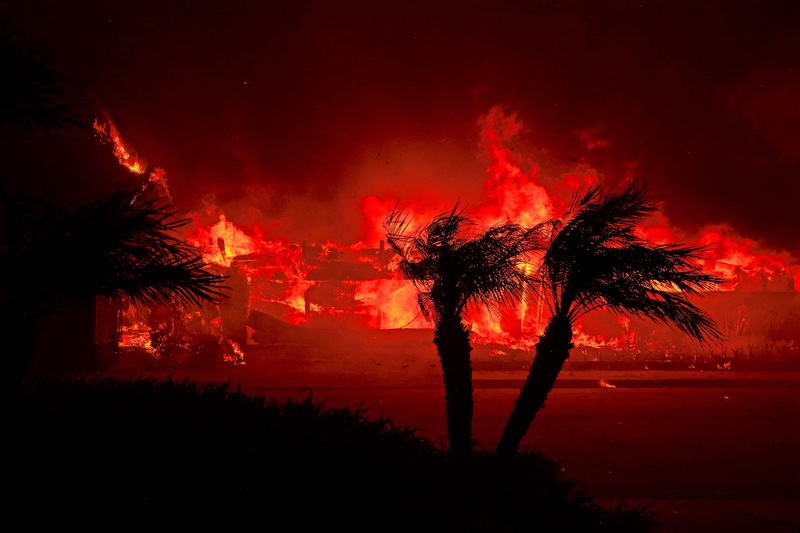 The Woolsey Fire which ignited from an unknown cause on Nov. 8th, 2018 at 2:24 pm in Woolsey Canyon near the boundary line for Ventura and Los Angeles counties quickly became one of the most destructive fires in Southern California history. 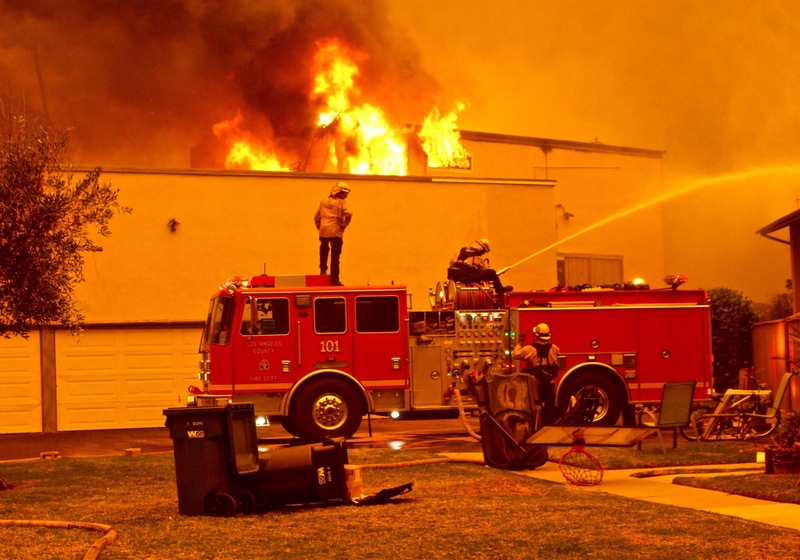 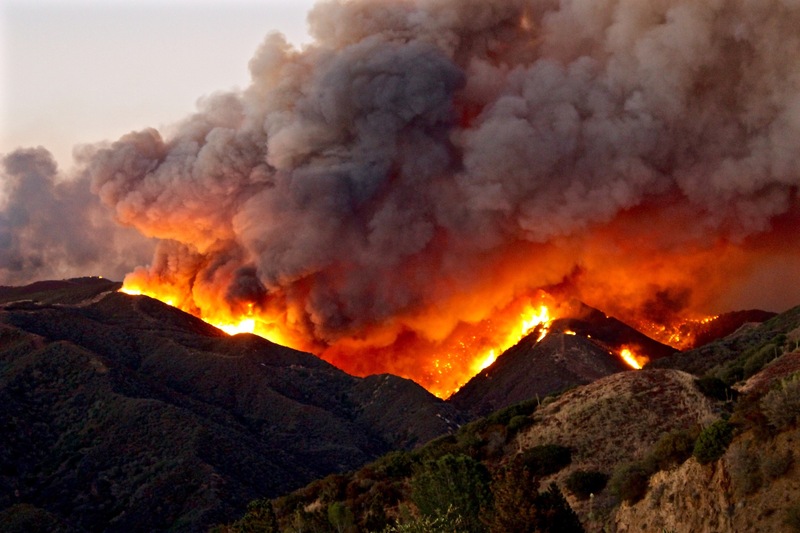 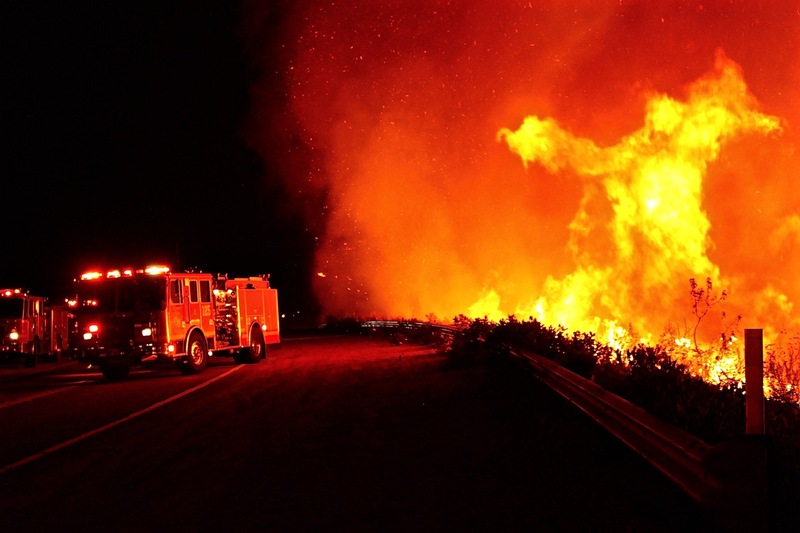 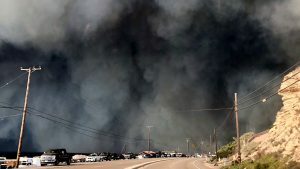 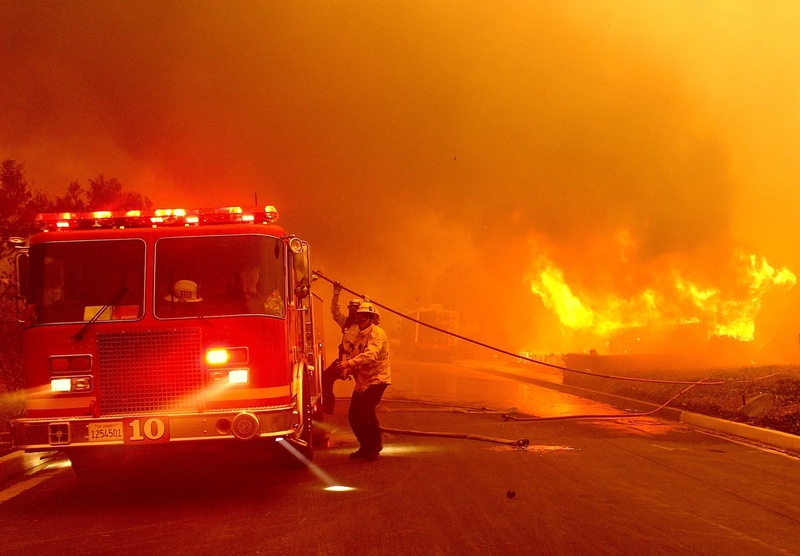 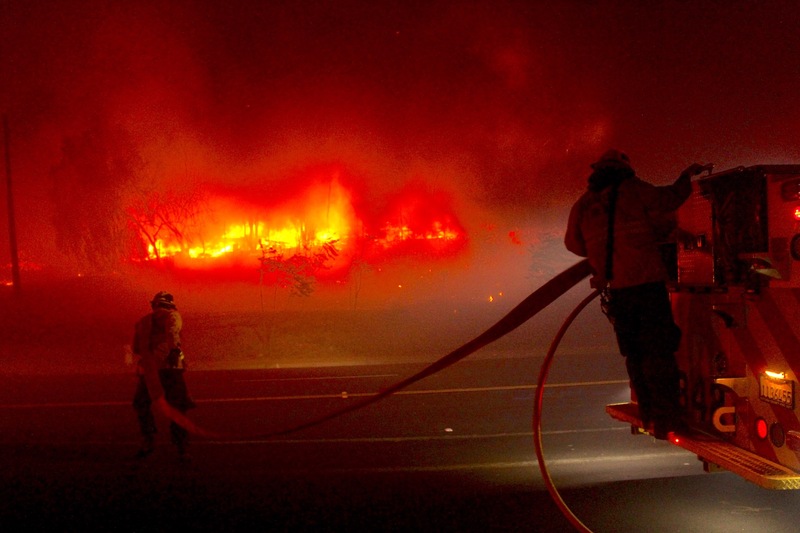 Pushed by Santa Ana winds of 50 to 70 mph the fire spread close to 100,000 acres in less than two days with three fatalities and the destruction of 1643 structures. 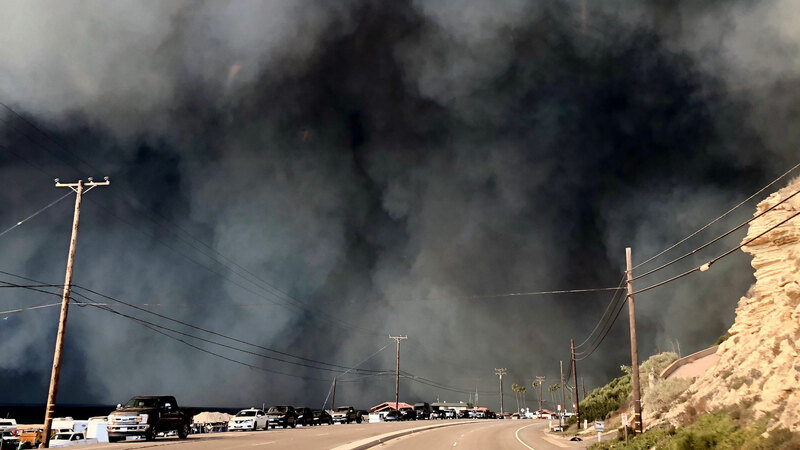 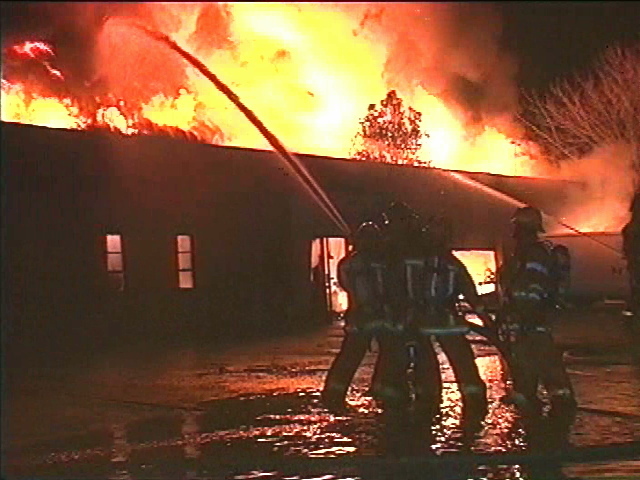 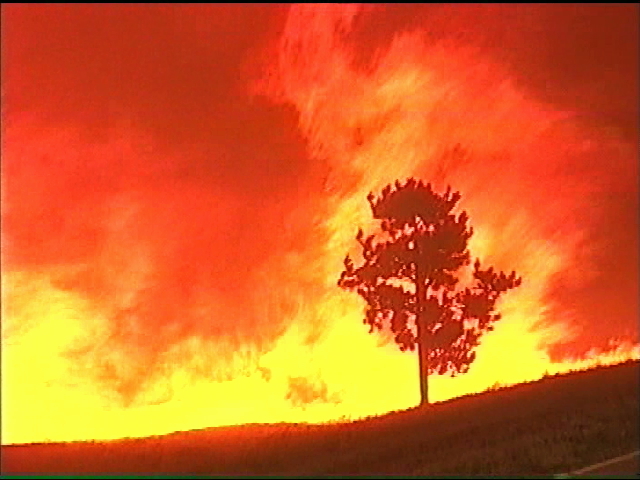 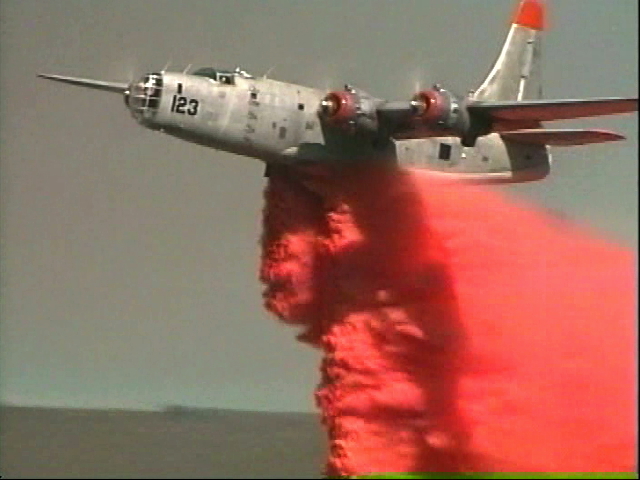 Contributing factors of the damaging fire were, high wind speeds, very low relative humidity, fire fighting water problems, and the fact that the majority of the area burned had not had a significant fire since 1978 allowing for a heavy accumulation of drought stricken fuel.